Focus research: it is a form of qualitative research in which a group of people are asked about their perceptions, opinions, beliefs, and attitudes towards a product, service, concept, advertisement, idea, or packaging. Ethnographic research: involves rigorous one-on-one conversations and observations with consumers in their everyday surroundings. Quantitative research: compare one design to another in a very specific environment. Online testing: online testing provides feedback from a large group of people relatively quickly and cost-effectively. All of them have pros and cons therefore it needs to be verified before choosing one or more of those methods. Perhaps cross-checked them. Research can be developed by talking to people, talk with the owner or the CEO and employees; specially the employees as they are the heart of a brand. As mentioned before the research can be done online, in the library or in person. All this gives a deeper and clearer perception of the company (insight). A brand: stand for company’s values, stand for what the company is about, and attract the target audience. The point is to increase value and perceptions were value: is about money and perception is about what people believe to be true. 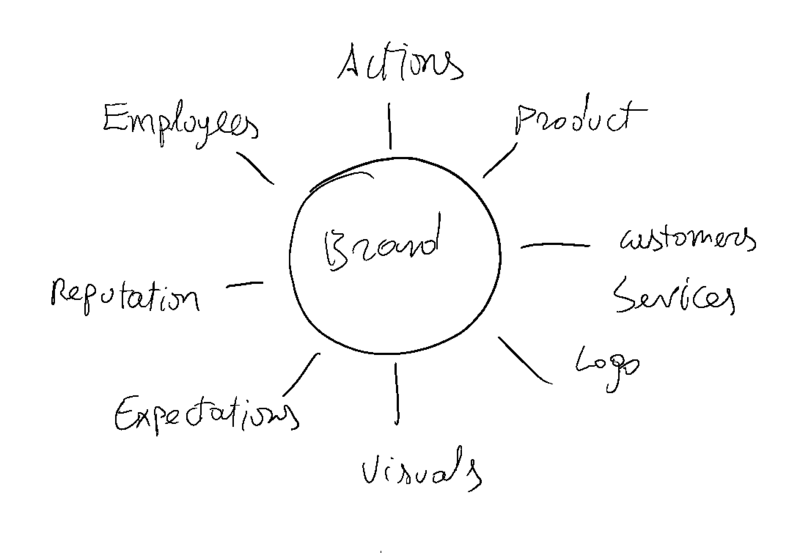 A creative brief: list the company’s assets, strict quality control and brand management. 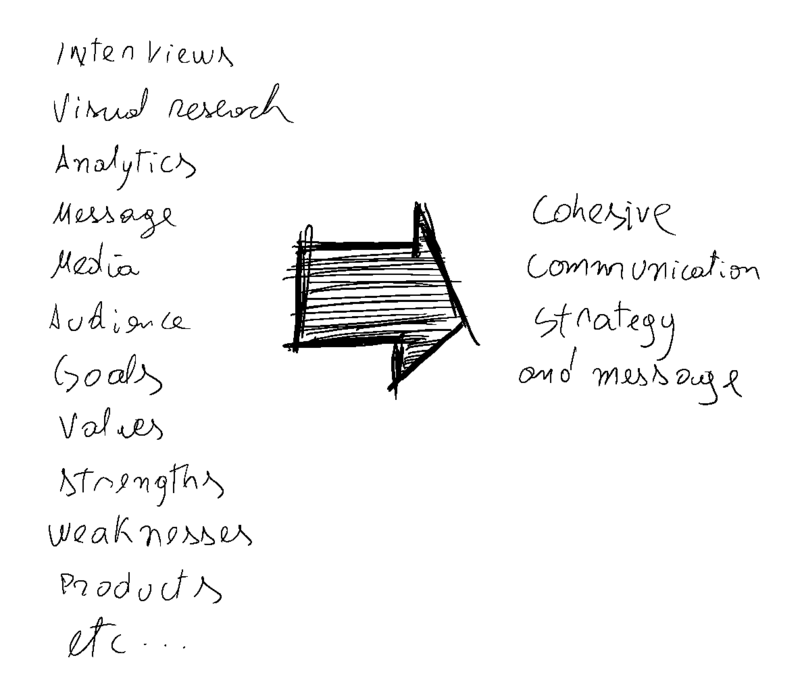 The strategy: the goal is to help define and communicate the brand, identifying any issues and help the client succeed. What is the current brand strategy? What is successful or what does the client think works? What are the company’s primary values? The ceo answer is usually the night one? What messages the company is communicating now? And what should be communicating? Who should the audience be? The answer is usually in the ceo’s goals. It can be divided in groups: primary audience, secondary audience, general public? Who is the perfect audience in 5 years? Who is the primary audience and stakeholders? 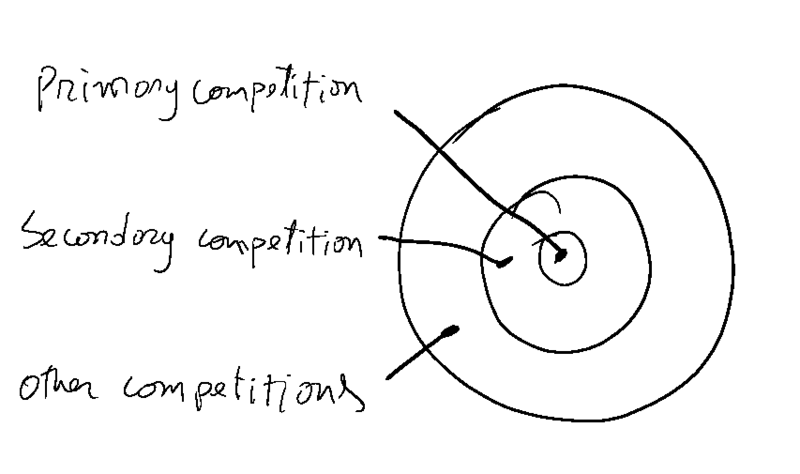 What is the competition’s message? Who is the most direct and current competition? Who is the next level out? Who is a minimal threat? Is the product useful and high quality? is the company engaged in sustainable practices? Does the customer delivers courteous and efficient service? Where these steps take place? Are they treated fairly and compensated appropriately? What do the employees think of the brand? Can they relate to it? Does the product or experience meet or surpass what is expected? How does the company define itself to the outside world? 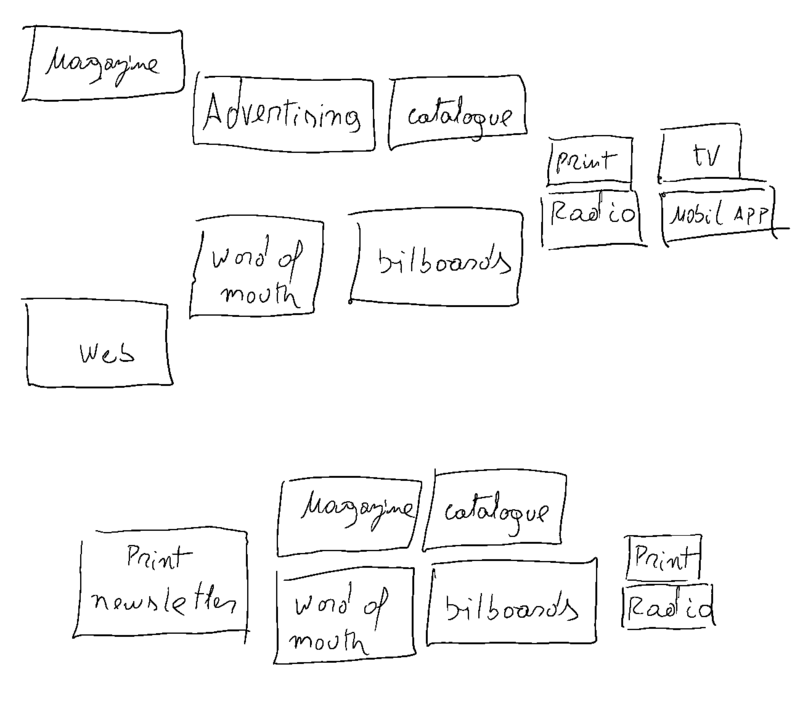 What are the visual collateral and touchpoints? What does the visual collateral says? The logo, the website, the environment and printed matter, identity system, website, broadcast, signage. Are they clear and professional or confused? Is there a message or just a mess? Does the logo and visual system reinforce what the client think is communicating? How does the company reach the current audience? How does the company communicate its value to the internal audience? Is it there any training or manual? What encloses the world of the business? It encloses metaphors, images, history, surrounding areas, physical properties, close-ups, colour, patterns, textures, architecture, signs, typography, old manuscripts, maps, lithograph, old types, products, modern, vintage, colour, shapes, interior design. All this describe the personality. It is an inventory of all the elements in your design world. Write them down and focus on their physical attributes. Google search can become handy. The brand strategic dictates its messages. Go back to strengths and weaknesses, make a list and eliminate duplicates. Even if they are not true this are the perceptions. If there is a bad customer’s service or confused communication, we are responsible for pointing it out as part of the overall brand management. From the companies values create a list with 5 or 8 words with the CEO and the stakeholders. This will be the guiding words when start design. 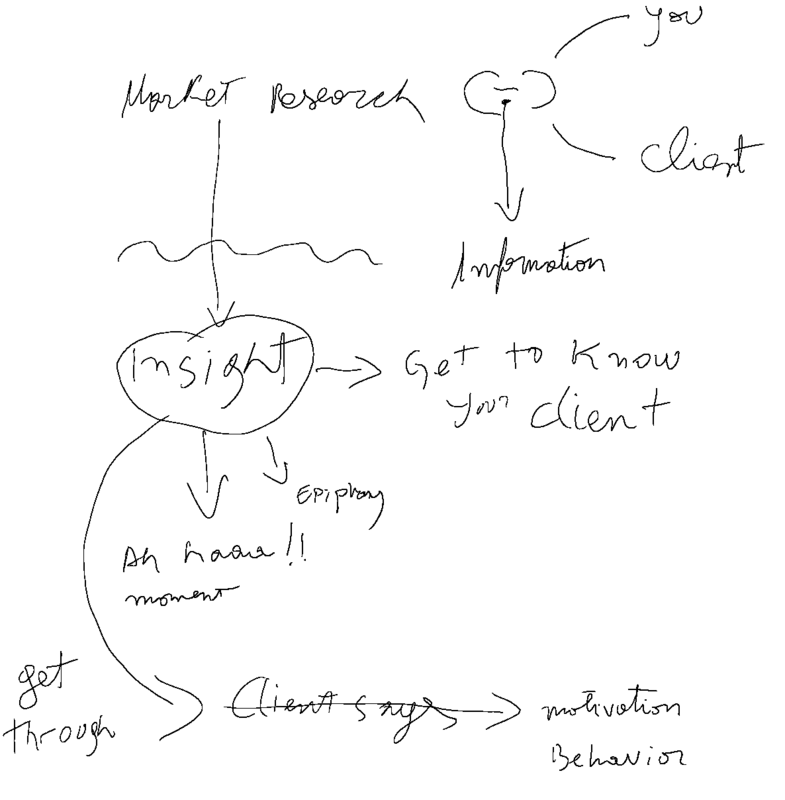 Determine strategy for the communication and the visual direction: what is the client saying, to whom and how? It needs to be a cohesive communication strategy and message. Keep in mind that you can offer the client your advice, but the final decision is not yours to make. Brainstorm, develop personality, mix and match. Before start designing make sure everyone agrees on the direction it should be taking. Write your findings down along with the final decision of the client. The logo: is the entry point to the brand, visual expression of a brand identity and values, tells who is speaking, tells what to believe, and identifies the brand. The visual system is the kit of parts that give the client a proprietary look by being consistent with typography, colour, images and style. It helps identify the brand quickly and reinforce the brand message and gives personality. This is achieved by collaboration with the client. The brand personality or brand persona is the image that needs to be created in order to appeal to the audience. Pair the items you have developed then try to design a logo from that combination. Initials, letter or name with pictures from the brainstorm. It can be also words that are related to the company based on the previous research. From the brainstorm, the collection of words, and pictures you can now play mix and match. History: logo + type face from a related era. Physical properties match, pure lines and shapes. Association: fonts that are used in other areas and can be associated with something related to the company: for example the vogue font from magazines relates to class and high-end. Elements early discarded can be used later for other identity materials. What will it relate to? Identity, what is unique about the company? What would the logo reflect? A set of rules for the logo usability needs to be created. The visual should express the brand identity, personality, name, who do it look like? Here we create brand names and logos that help costumers easily recognize the brand and the promise that it delivers. Link the brand to products and services and select drivers to emphasize touchpoints. Touchpoints: it is when the customers and the brand make contact directly or indirectly. They reinforce the brand perception. Also social media should be included. They affect the brand direct or indirect. Communicate the values internally and externally – deliver the promise – create and deliver products and services that deliver benefits that costumers expect given the promise the brand has made. Actions and products create perception. Strict quality control and brand management.